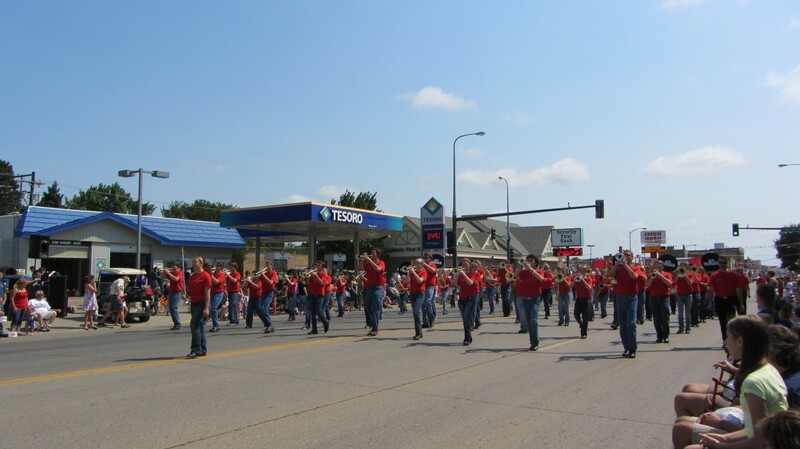 On July 4th, The GOD’S CHILD Project will be in the line up for the Mandan Parade! Their theme this year is “Stars, Stripes and the Sounds of Freedom” and we will be having music on our float by singer Mike Walsh, as well as, a large display. We’re looking for volunteers to help build a float and walk and play music during the parade, handing out coffee and candy. Please join us this Independence Day!